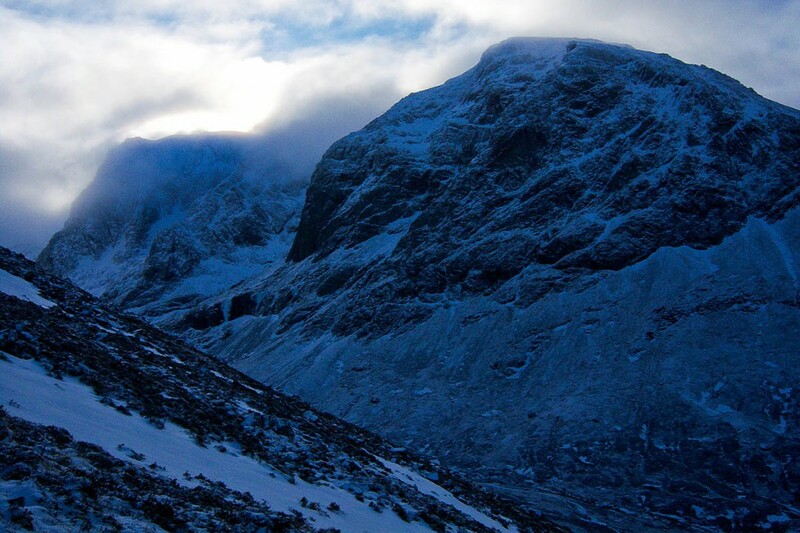 Rescuers brought two climbers to safety from Ben Nevis’s North Face after they got stuck. Lochaber Mountain Rescue Team described the 18-hour operation as ‘epic’. The team was alerted on Wednesday when the two climbers became cragfast after going off-route while attempting Tower Ridge. Bad weather prevented a rescue helicopter reaching the site. A team spokesperson said: “Around 9pm the cloud lifted and we asked R951 [the Inverness Coastguard helicopter] if they could assist. “The cloud level was just above the location of the casualties but not high enough to prevent the helicopter from drawing down the cloud and preventing the casualties being lifted off. They made several attempts during the night but without success. Rescuers said deep snow made finding safe anchors to descend difficult and significantly slowed down the descent. The climbers were eventually brought down to the CIC Hut at the foot of the ridge about 11am on Thursday. They then accompanied their rescuers to the team’s base for a ‘large fry-up’.